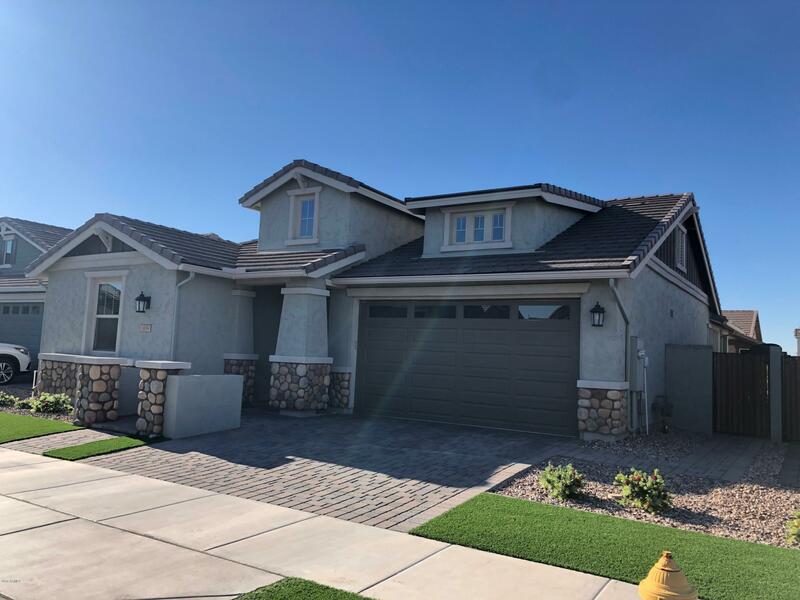 With a prime location in one of America's fastest growing cities, Gilbert, Arizona, the real estate at Cooley Station is highly regarded as one of the Grand Canyon State's most adored subdivisions. 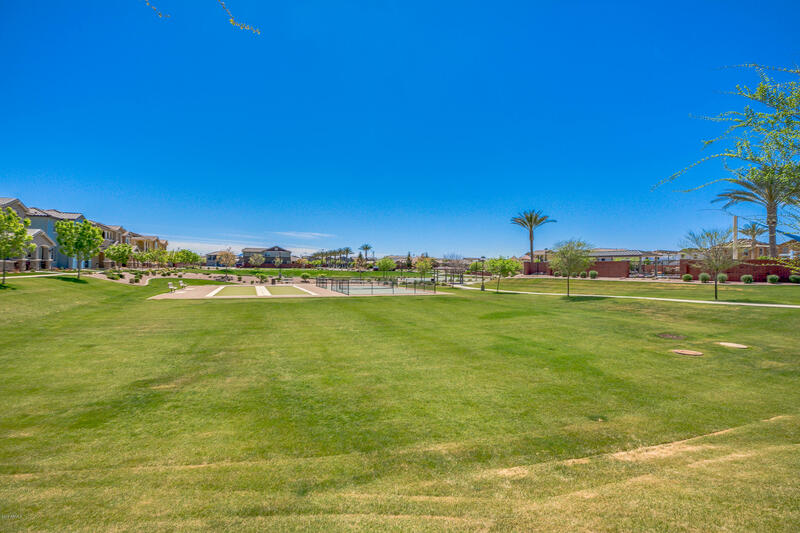 Within this beautiful neighborhood lies The Manors at Cooley Station, a community of single-family homes that epitomize Gilbert's trademark luxury. The Manors are one among three distinct neighborhoods in the planned community of Cooley Station. Potential home buyers can select their new domain from a variety of residences. Each home comes complete with an abundance of square footage and multiple bedrooms. 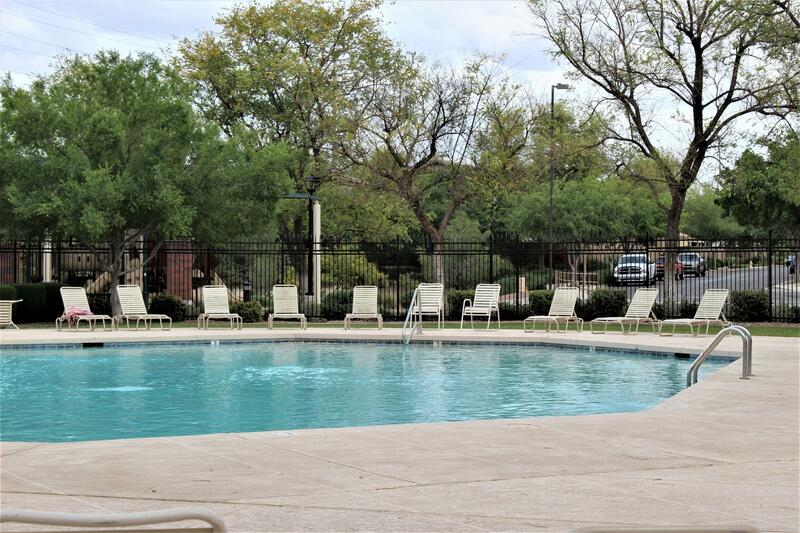 Cooley Station also provides it residents with access to plenty of open spaces, exclusive private parks, a ton of playground equipment and two community pools. 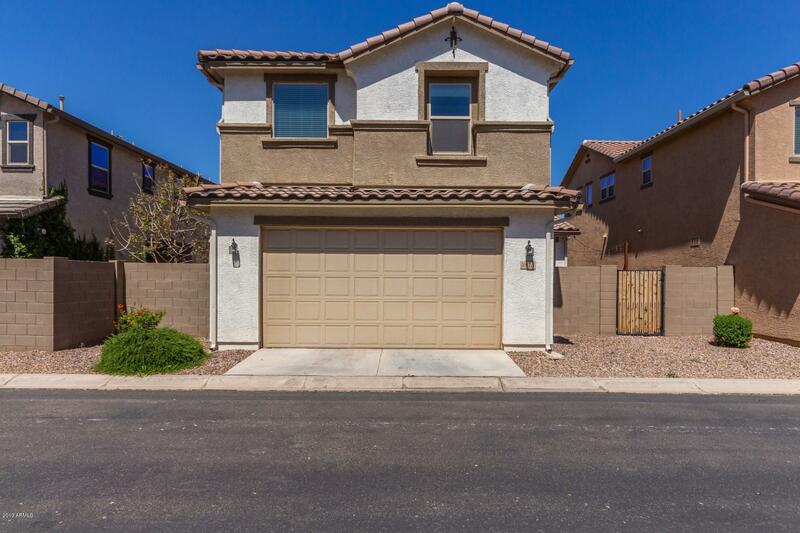 Because of a prime location at the intersection of Rittenhouse and Recker, homeowners in The Manors at Cooley Station enjoy easy access to the best of metropolitan Phoenix and Gilbert, AZ. Younger residents of The Manors are served by the Higley Unified School District which includes San Tan Elementary School and Higley High School. Adults looking for higher learning take advantage of the exceptional educational programs provided by Arizona State University's eastern campus and Chandler-Gilbert Community College. Shopping enthusiasts enjoy regular trips to the Superstition Springs Mall where they find an abundance of department stores and specialty shops to indulge their fancy. Regular travelers can reach domestic and international destinations through the well-known Sky Harbor International Airport. Because of its unique luxury and distinct character, The Manors at Cooley station make it easy to see why Gilbert is one of Arizona's fastest-growing cities.